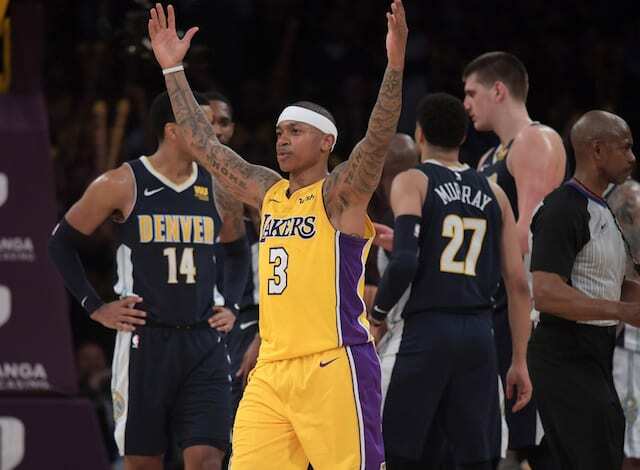 At the 2017-18 NBA trade deadline, the Los Angeles Lakers traded Jordan Clarkson and Larry Nance Jr. to the Cleveland Cavaliers for Isaiah Thomas, Channing Frye, and a 2018 first round draft pick. Thomas, who is a two-time All-Star player, was dealing with a hip injury that eventually required surgery. Appearing in just 17 games for the Lakers as Lonzo Ball’s backup, he averaged 15.6 points, 2.1 rebounds, and 5.0 assists in 26.8 minutes. 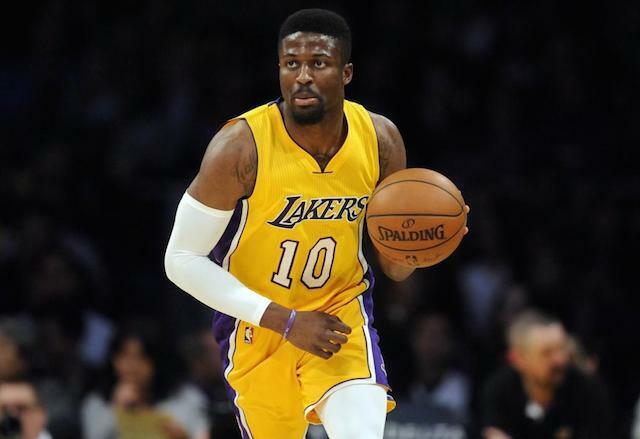 When free agency began, there was a scenario where the Lakers could re-sign Thomas on a one-year deal if they struck out in free agency to preserve cap space. Fortunately for the storied franchise, they signed LeBron James, Kentavious Caldwell-Pope, JaVale McGee, Lance Stephenson, and Rajon Rondo. Free agent guard Isaiah Thomas has agreed to a one-year, $2 million deal with the Denver Nuggets, league sources told ESPN. Malone is planning for Thomas, rehabbing from hip surgery, to play a significant scoring and playmaking role off the Nuggets bench. For Thomas, this is unfortunate timing as he was one of the best players in the league at one point. 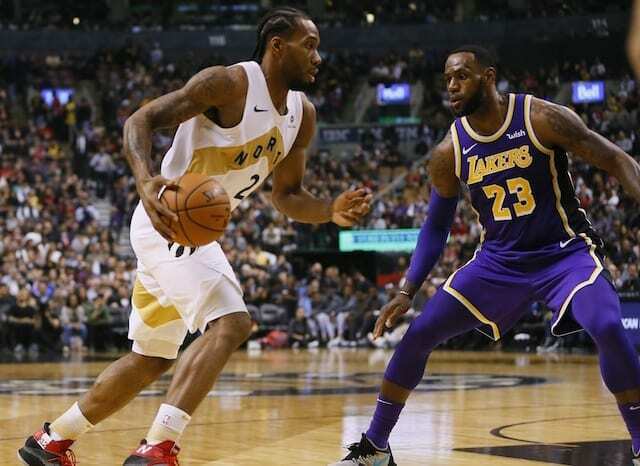 However, by reuniting with head coach Mike Malone, the 29-year-old will have an opportunity to prove his hip injury is a thing of the past and can become a free agent once again following the 2018-19 NBA season. As for the Lakers, president of basketball operations Magic Johnson and general manager Rob Pelinka value Rondo’s IQ and championship experience. While the hope is Ball will play more than 52 games, Rondo appears comfortable with his role and can play major minutes if needed.